Published: Dec. 22, 2015 at 07:58 p.m. Updated: Jan. 26, 2016 at 03:19 p.m. 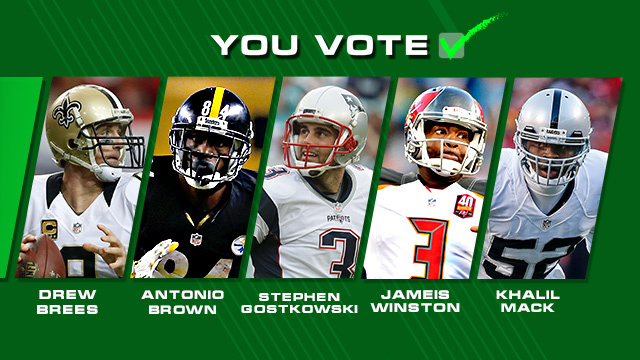 The Pro Bowl players were determined by the consensus votes of fans, players and coaches. 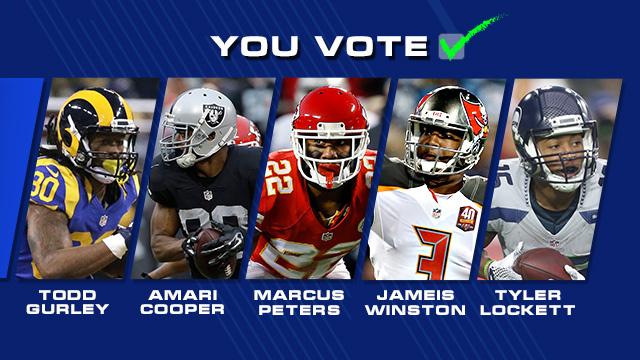 Each group's vote counted one-third toward determining the 86 Pro Bowl selections announced today. Two additional "need" players will be chosen by each head coach and must be long snappers. 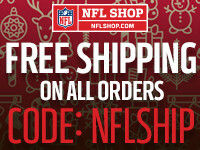 The NFL is the only sports league that combines voting by fans, coaches and players to determine its all-star teams. 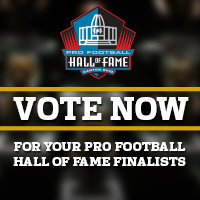 In 1995, the NFL became the first professional sports league to offer online all-star voting. Players will be assigned to teams through the Pro Bowl Draft presented by USAA, which will air on Wednesday, January 27 on ESPN2 (7:30 PM ET). Two Pro Football Hall of Fame wide receivers -- Michael Irvin and Jerry Rice -- will serve as NFL Legends captains for the 2016 Pro Bowl. Irvin and Rice return for the second time after being the winning captains during the previous two Pro Bowls.